You know those loving, soft cats that come and sit on your lap, wanting some fuss? Yeah, our cat isn’t one of those. If she does see fit to come near you she’ll either just meow or she’ll suddenly pounce on you for no good reason and rip your arm to shreds. However, I’m always a little bit intrigued about where she goes every night. She’ll vanish at night and sometimes comes back with a small rodent or a bird for me to scrape off the carpet. If, however, I swapped her collar for this rather clever one, I could track her and see exactly where she got to on her night time excursions. The G-Paws won’t show you live updates (you’d need a pretty sizeable battery and a SIM card etc which would no doubt add to the bulk somewhat) but it will let you know where they went. 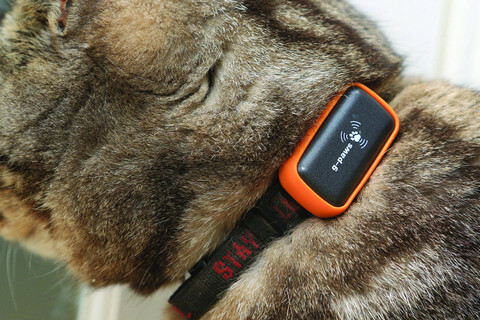 It’s the lightest pet GPS recorder and you can use it on your dog too (if you’re wondering where they run off to when they’re off the lead). It only weighs 11g and is fully weatherproof with a battery delivering 8 hours of “active” recording time. 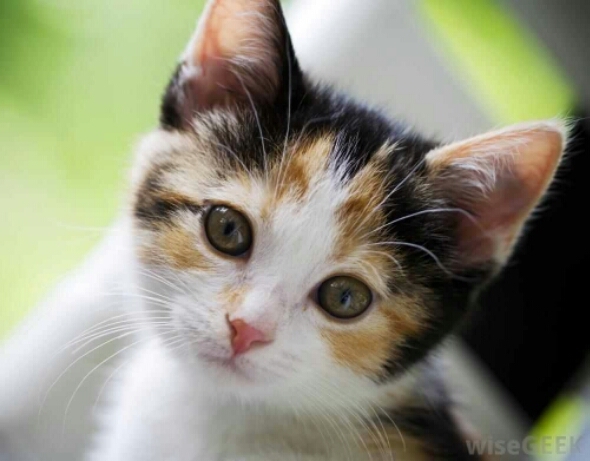 To save power a motion sensor will power down the unit when your cat is asleep. 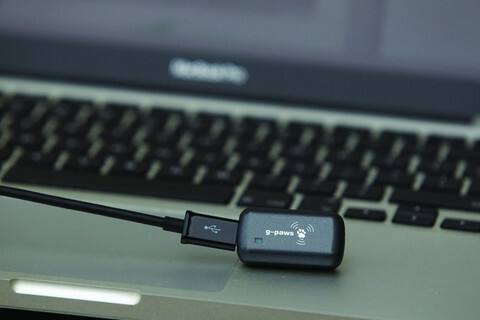 It’ll fit onto any collar and you can charge and upload via mains or computer with the supplied USB cable. 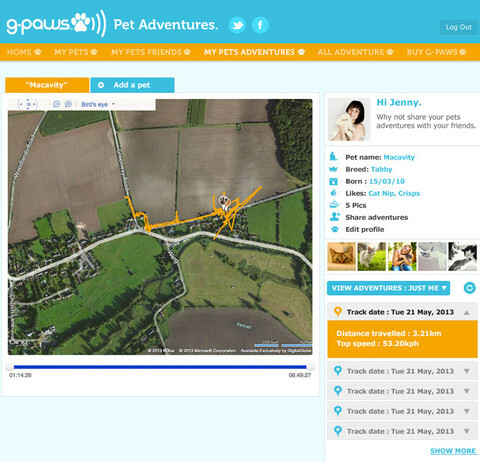 Then, like activity trackers for us humans, you can view and share their night time escapades via the G-Paws website and, via your profile, you can see where your pet went with the aid of aerial imagery and Google Street View. A position is logged every five seconds and the position is accurate to a couple of metres. There’s space on the tracker for “hundreds” of trips but the system will overwrite old data if it needs to and data is exported in GPX format. 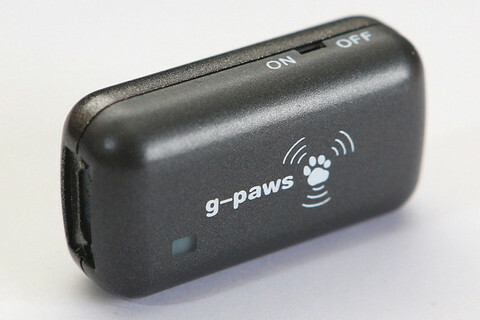 Get more detail, or buy one for £49.95 on g-paws.com.